Just wanted to thank Steve Daniel for the brilliant bodywork repair he did on my Jaguar recently. The whole process of booking the appointment and the work being carried out was very smooth and professional. Steve was a pleasure to deal with. 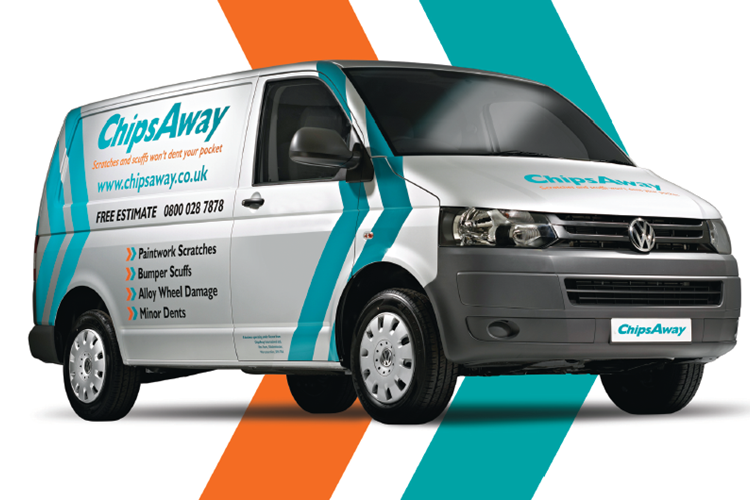 Thanks again, I would recommend ChipsAway to anyone. I had a severe scuff with chipped paintwork on my back bumper. Steven did an excellent job and was extremely flexible in terms of times and collection location. The price was very reasonable and the total cost was in line with the original quotation. The whole process was very smooth and straightforward; I'm very satisfied with the ... Read more work carried out and would definitely use Steven's services again in the future if required. I just wanted to write because I have today had my car fixed by Steven Daniel and I am very pleased with the result, the finish is impeccable and Steven was always on time and very helpful. I have already recommended you to everyone in my office. Thanks again for a brilliant service, quality finish, and competitive price. I sent an email enquiry out first thing this morning to repair a scuff on my car and straight away I was given the contact details of a specialist in the Manchester area. I got in touch via phone and within half an hour I had spoken to a lovely chap called Steven Daniel, very friendly and could fit the job in the same day. Fantastic ... Read more job and I will certainly be using this company again. Steven Daniel gave me an appointment of my choice. What a pleasant personality, punctual, courteous and a thorough professional. Chipsaway are so lucky to have him. I couldn't literally not be any more happy with my experience. I know who to call if I need help in future. Truly excellent service. Steven Daniel sorted the bodywork on my Honda Jazz . He picked my car up at 8 o'clock and had it back to me before 3 in the afternoon. A body repair shop had quoted me £375 and they said it would be at least 3 days. Great price at £300 and so quick. Once again a special thanks to Steve for a very professional service. Excellent service by Steven Daniel in Manchester, he did my Audi and my partner's BMW and both look like new. Really easy to deal with, would highly recommend! Steve (Manchester) did a great job on my car. Collected it from work and brought it back ia few hours later looking perfect. Nice guy, good job thanks.